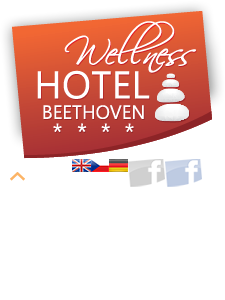 Luxury accommodation in Wellness Hotel Beethoven **** you can indulge at low prices. His level, equipment, style and atmosphere have on the district Chomutov equivalent. Choose from a selection of rooms and suites in different styles. You can choose to be a design with a touch of retro style, Egyptian-African elements, oriental motifs, or even VIP space such as a glass bath opposite the leather bed. The longer you stay our guests, the bigger the discount for accommodation, from our hotel, you win. All doors open at a smart card, a lift in brushed stainless talking to you, exotic trees on obložkách and entrance doors to rooms you can feel exotic. Wide range of mini pamper you will need until you bring room service food and drink up to your room. And what about the lobby bar NON STOP? Parking? Among all the writing thesis abstract hotels are Chomutov Wellness Hotel Beethoven **** among the best that you can choose.